has kept alive for more than a century a love relationship with the greatest artists of its time, giving their work of art a second life of crystal and colours. From the Ecole de Nancy, from Art Nouveau to Art Decoratif, from Majorelle to Dali, Arman and Hilton McConnico, Daum has not missed any of the magic rendez-vous of the artistic creation and modern savoir-faire, which has always renewed the alliance of art and art craft. Few brands have worked with as many artists: for nearly 140 years, more than 350 exceptional signatures have constituted a heritage beyond compare, a unique collection. How to convey those works into crystal sculptures? 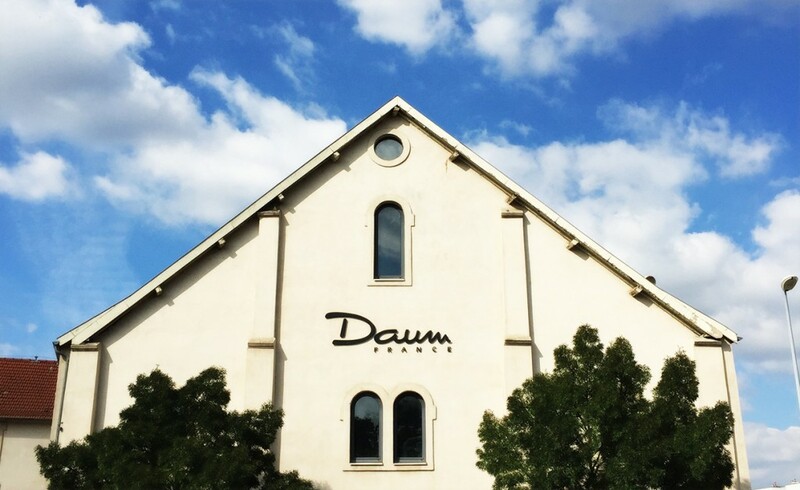 This is where Daum’s secret lies, shaper of the exception, highly knowledgeable workshop, laboratory of wonders, designer of incomparable objects.